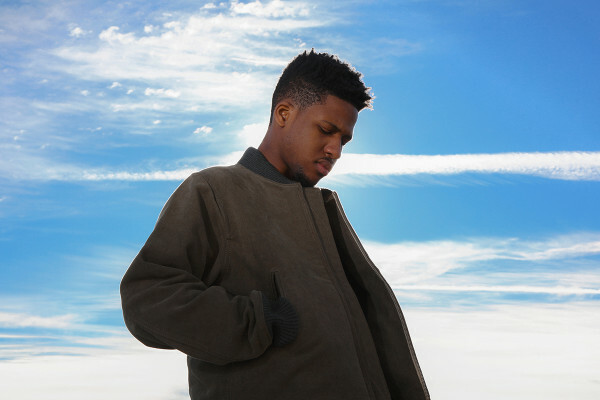 Throughout his career, Boom Bip a.k.a Bryan Hollon has thrived in producing off-kilter experimental music. 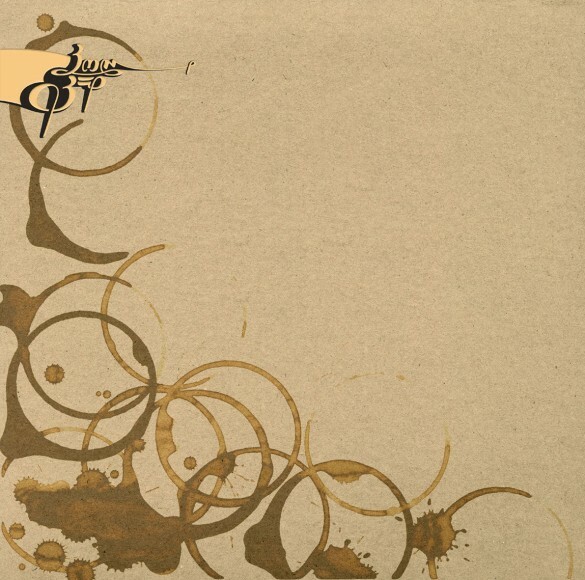 Boom Bip’s debut on Lex ‘Seed To Sun’ (2002) was also the first album on the label. 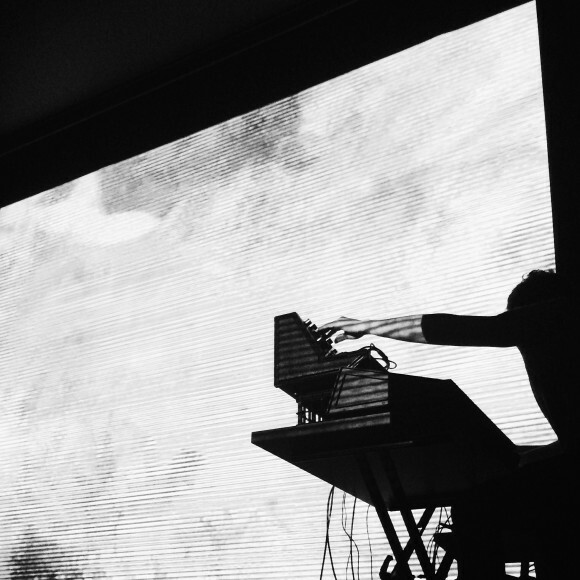 The songs on the album are a combination of sample-loops, synths and rock instrumentation. Companion piece ‘Corymb; arrived two years later, including songs from his Peel Sessions and remixes by Four Tet, Boards Of Canada and Mogwai. 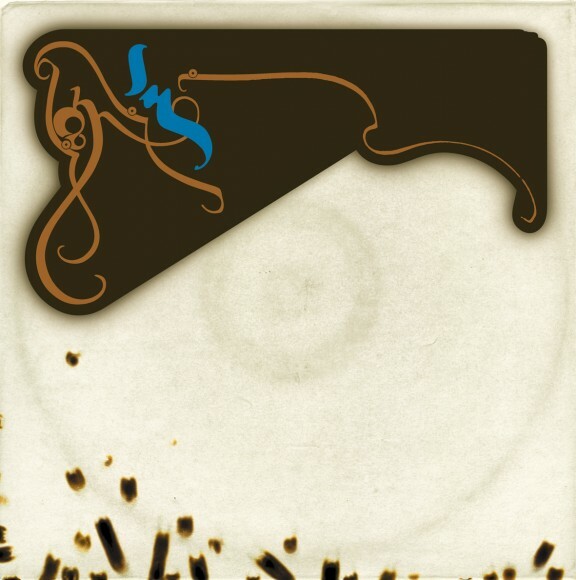 Boom Bip’s second album for Lex, ‘Blue Eyed In The Red Room’ (2005), was a record in which he meticulously played and recorded every single instrument separately, using no samples in the process. 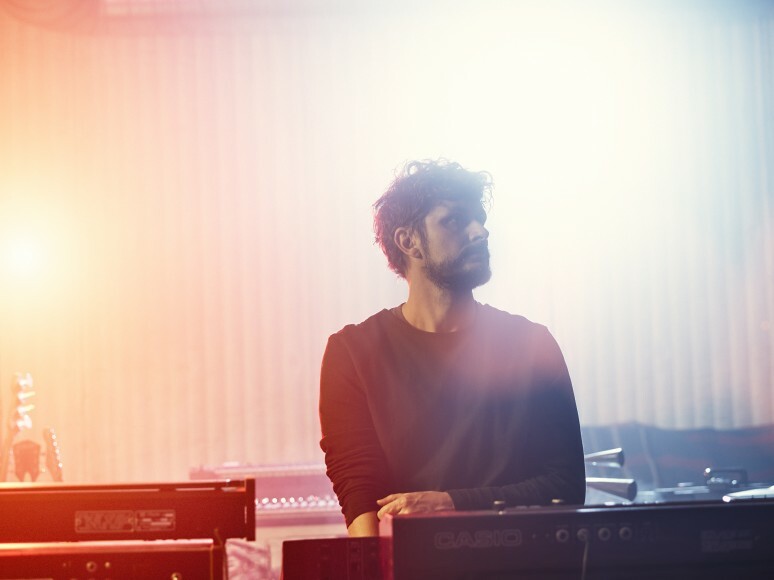 The album also included his first collaboration with Gruff Rhys of The Super Furry Animals, with whom he went on to form the group Neon Neon. 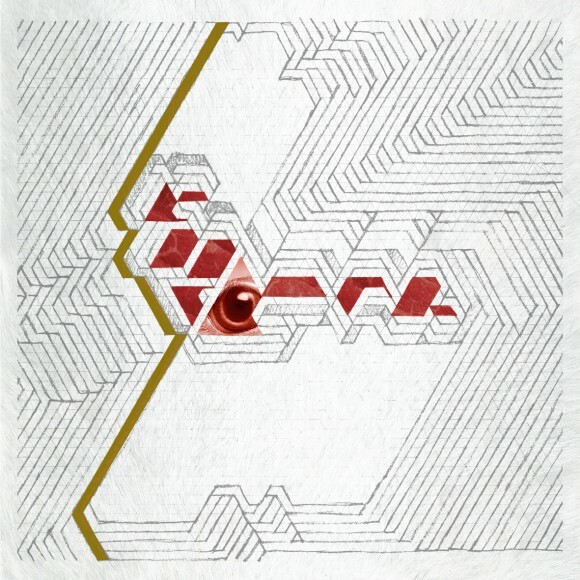 Hi album‘Zig Zaj’ (2011), expanded on the sound of ‘Blue Eyed In The Red Room’ and acted as a precursor to the sound of Neon Neon’s ‘Praxis Makes Perfect’. In 2016, Boom Bip scored Ben Crescimans psychological thriller movie, Sun Choke. 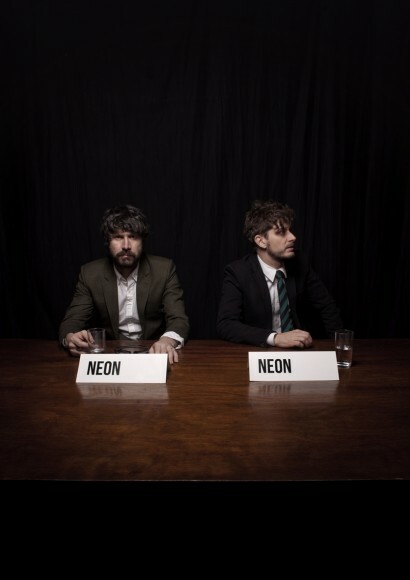 Released in 2008, ‘Stainless Style’ is the debut album from Neon Neon a.k.a Boom Bip and Gruff Rhys. A swashbuckling journey through vintage electronic pop and hip-hop, it loosely tells the tale of the trials and tribulations of John DeLorean, the founder of the DeLorean Motor Company. 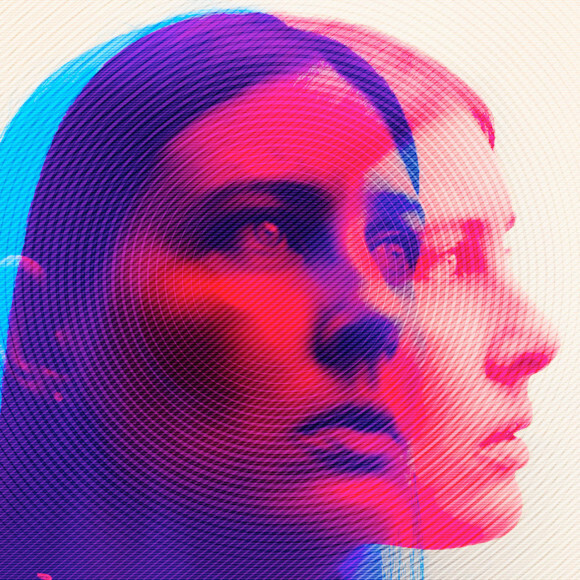 Having been recording and working together for six years, ‘Stainless Style’ marked the first time that Rhys and Bip committed something to record under their Neon Neon guise. A restlessly energetic electro pop album with strains of hip-hop and electronica, the concept for ‘Stainless Style’ revolves around imaginary scenarios that may have happened to DeLorean during his life such as Raquel, which is sung from DeLorean’s perspective about an imaginary affair with Raquel Welch. With a rich list of guests including Fab Moretti from the Strokes, Har Mar Superstar, Yo Majesty and Spank Rock, ‘Stainless Style’ was honoured with a nomination for the 2008 Nationwide Mercury Music Prize. 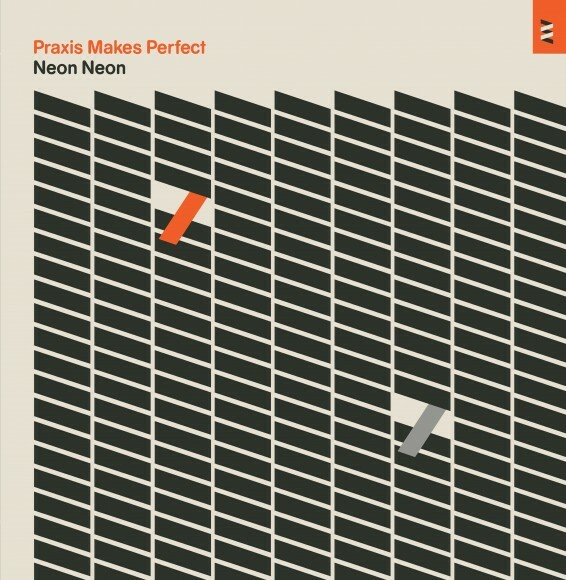 Following a five year hiatus from ‘Stainless Style’, Neon Neon’s second record, ‘Praxis Makes Perfect’, picked where its predecessor left off, sharing a concept that is similarly elaborate and colourful. 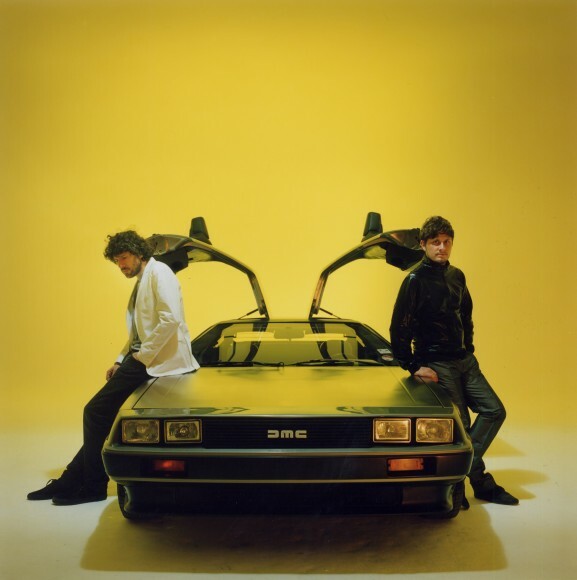 This time around, the duo were inspired by the life and times of Giangiacomo Feltrinelli, an Italian aristocrat turned left- wing political activist who was responsible for publishing such works as ‘Doctor Zhivago’ (the name of track three on the album) and ‘The Leopard’ (track eight). It is said that he accidentally blew himself up in 1972, a frenetic end to a life which involved rubbing shoulders with such historical figures as Hemingway, Che, Marx, Warhol and playing basketball with Castro in Cuba. With this source material as a jumping off point for an ambitious biopic-meets-album, ‘Praxis Makes Perfect’ minded the depths of synth-led Italo pop and electronica. Guest appearances included Sabrina Salerno, Asia Argento, Cate Le Bon and Josh Klinghoffer. Each of Music for Sleeping Children’s five tracks captures the essence of a different teenager, from the privileged and popular Georgia musing on the importance of being liked, to the sultry and complicated Isabelle recalling her melancholy crushes of freshman year, to the neurotic Sabrina planning her life in detail yet fearing failure at every turn. The original interviews were painstaking edited and set against the pin-sharp Boom Bip productions they inspired, whilst the visual element was born out of White’s inensive photographic study of a teenage girl living in the isolated suburbs of southern California.